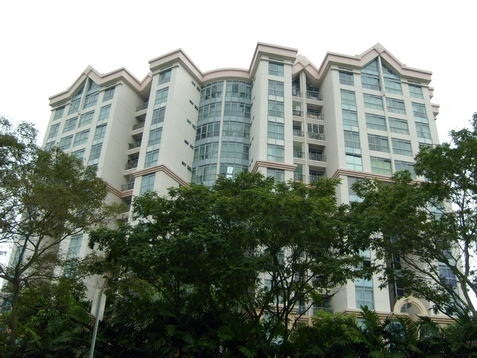 Emerald Park is a 99 years leasehold condominium located at 2 Indus Road Singapore 169586 in the prestigious District 03. 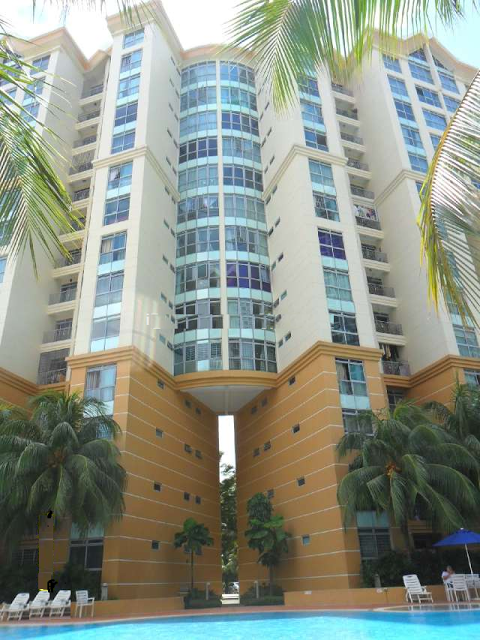 This beautifully designed architecture is completed in 1993 by the reputable Far East Organization.This elegant 14-storey condominium has 280 spacious units comprising of 2 bedrooms (82-94 sqm) and 3 bedrooms (101-115 sqm). Step in and discover this unique world, the cutting edge designed units are your private sanctuary where you can unwind and enjoy the picturesque skyline with unprecedented privacy. The apartments are spacious and accompanied with ample nature lighting and well ventilated to create a warmth homely natural environment. This resort styled development is definitely a tropical heaven on earth where you can escape from pressure of daily life. Nothing spells elegance like Emerald Park. Lull your soul and calm your mind here. Experience a new level of indulgences here with many of its fabulous facilities for you to recharge, rejuvenate and refresh you mind, body and soul. Here you can ease away the tiredness accumulated and seek inner serenity. 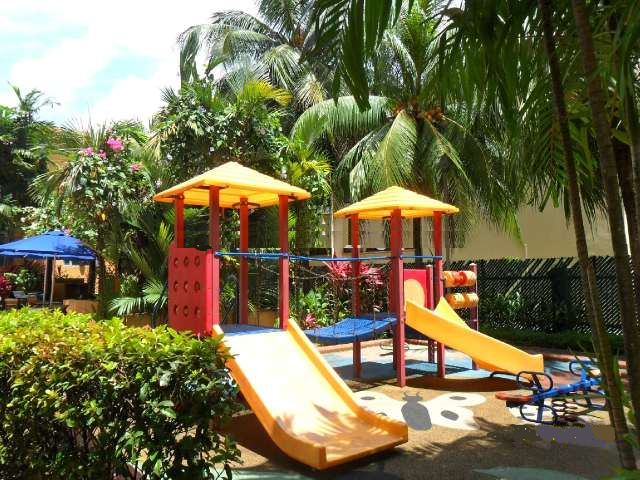 In a class of its own, Emerald Park, it is favorably located within the proximity of major roads and public transport. The nearest Mrt station is Tiong Bahru station which is 0.45 km away. 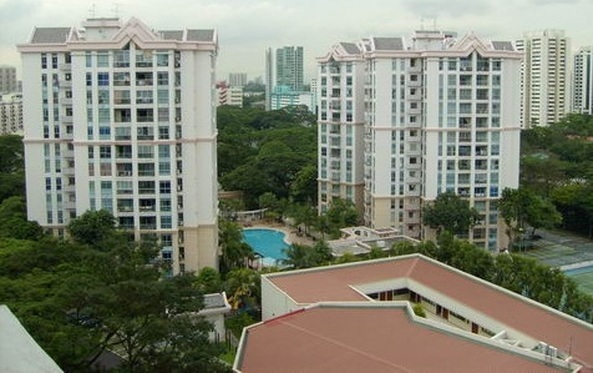 It is also located near to Outram and Orchard Mrt stations. There are several bus services available here. Driving to Central Business District or Orchard Road will only take you about 5 to 10 minutes. Major expressways like AYE and CTE are seamlessly and conveniently connected to every part of Singapore making it so hassle free for you to travel to work or play. 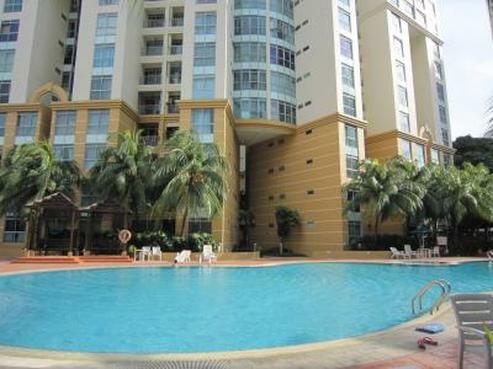 Centre, Valley Point, Great World City, Robertson Walk, UE Shopping Mall, Tiong Bahru Plaza and TripleOne Somerset to shop, fine dining, catch a movie, banking and grocery shopping. To enjoy more local delicacies, you can head down to the famous restaurants or eateries at Robertson Quay, along Tiong Bahru Road and Orchard Road. There is also Singapore’s number one nightlife entertainment belt along Clark Quay and Mohammed Sultan area.If you like hawker food, the nearest hawker centers are Beo Crescent Food Centre, Zion Riverside Food Centre, Bukit Merah Market & Food Centre and Tiong Bahru Market and food centre. The nearest supermarkets are Cold Storage at Great World City and NTUC Fairprice at 50 Havelock Road. 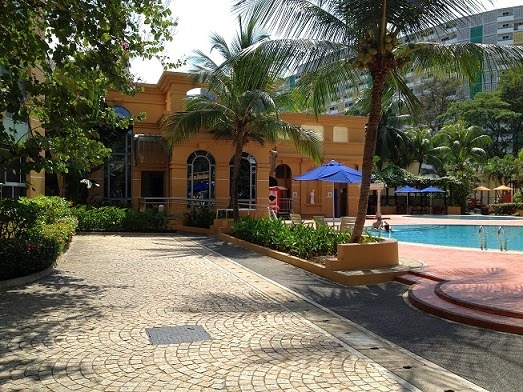 Other recreational facilities include Tiong Bahru Park, Delta Sports Complex, Fairway Country Club, Tanglin Golf Course and Tiong Bahru Community Centre. The primary educational institutions around include Zhangde Primary School, River Valley Primary School, Gan Eng Seng Primary School and St Magaret’s Primary School. The Secondary Schools in the neighborhood include Gan Eng Seng Secondary School, Crescent Girls School, Henderson Secondary School, Queenstown Secondary School, Bukit Merah Secondary School and Outram Secondary School. Other international institutions include ISS International School and Overseas Family School. For medical consult, you can head to the nearby General Practitioner Clinics, Bukit Merah and Outram Polyclinic, Mt Elizabeth Medical Centre, Singapore General Hospital, National Heart Centre, Singapore National Eye Centre and National Cancer Centre in the area to provide specialist healthcare services for the residents.